Retainers are the best means of maintaining your fabulous new smile once we’ve helped you to craft it. We’re experts in the selection and fitting of all kinds of retainer, and with various options available to suit your lifestyle- fixed, unfixed, plastic, wire, whole mouth and half mouth- we’ll personalize it to make it your retainer. Retainers are designed to keep your teeth straight and can either be removable or fixed. Now that your teeth are straight, if you do not wear your retainer, your teeth are likely to drift towards their original positions. If this does happen it may be difficult or impossible to correct. Normal age changes occur in the human body; in the mouth, these age changes show up as gum recession, increased lower front teeth crowding and increased turning of twisted or rotated teeth. Having orthodontic treatment does not grant immunity to these normal changes. These age changes vary in severity. 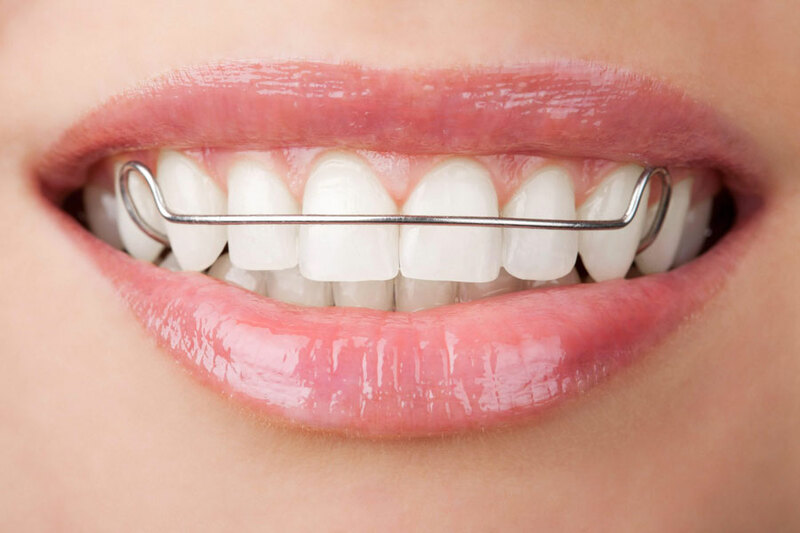 Therefore we recommend that you wear your retainers for an indefinite period of time wear them as long as you want to keep your teeth straight. Do not eat or drink with your retainer in place. You will need to clean them regularly using: a toothbrush with soap and lukewarm water (not hot). Avoid using toothpaste or bleach as this will scratch and discolor the retainers. “Retainer Brite” can be used to clean the retainers and make them taste better. Retainers are expensive to replace so please take great care of them. Please keep them in a retainer box when they are not being worn. Also bring them to all future appointments! Contact us for more information on retainers or to schedule a FREE consultation session in Vancouver.